I am an unusual man. I was born in the wrong place at the wrong time. I was confined to a ghetto, worked as a child-servant at a farm, was an unemployed refugee, but also an internationally recognized scientist, and president of a university. I have lived an unusual life in seven countries, using four languages. Approaching the end of this life, I have decided to write THE STORY OF MY TIMES, i.e., the story of 20th Century Hungary as I saw it. It is a huge project and there is no way for me to finish the story. However, I will publish the chapters as they appear. 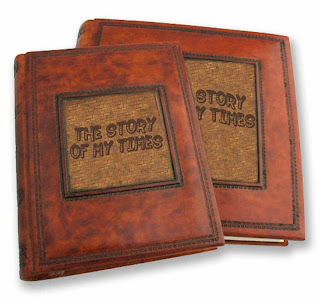 The first volume of THE STORY OF MY TIMES (6 chapters) shows the humble beginnings of my family from the middle of the 19th century to 1933. You can read it here. 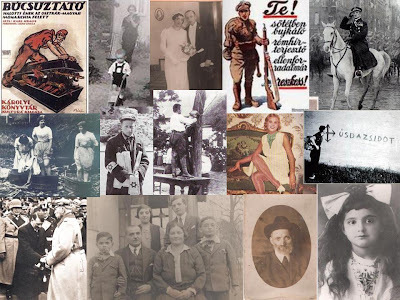 The 7th Chapter is about life in a suburb of Budapest in 1934-35. Read it here. The 8th Chapter is about the time of my birth, 1936. Read it here. Interested readers can read this chapter also in Hungarian. Click here. The 9th Chapter is about 1937-38. Read it here. Your comments will be much appreciated. Thank you!